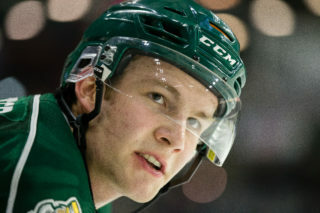 EVERETT, Wash. – The Everett Silvertips (@WHLSilvertips), two-time Western Conference champions and six time U.S. Division champions of the Western Hockey League, announced Bil La Forge, who had served the Silvertips for the last ten seasons including his most recent position as Director of Player Personnel, has accepted an offer for the general manager position of the Seattle Thunderbirds of the WHL. 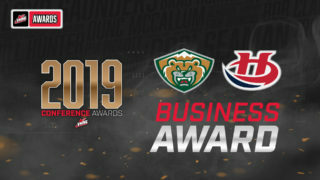 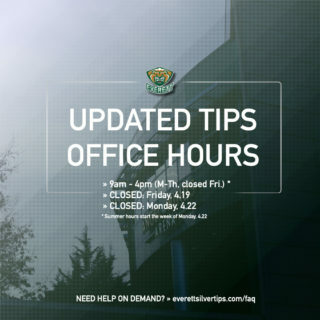 La Forge originally began with the Silvertips in 2008, was promoted to Head Scout in 2011-12, and to Director of Player Personnel for the previous four seasons where he supervised and coordinated the Silvertips scouting personnel. 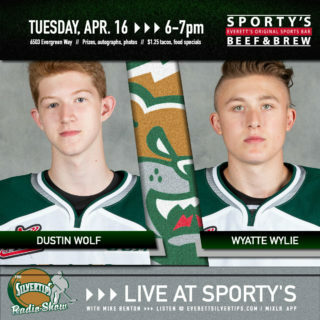 The Edmonton native worked under general manager Garry Davidson to coordinate the Silvertips scouting, drafting, and assistance with recruiting efforts. 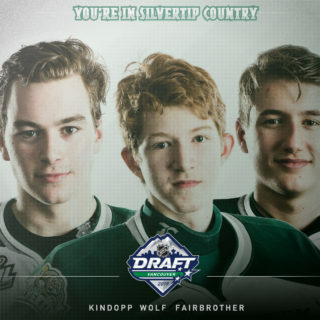 In his first WHL Bantam Draft as Silvertips head scout, the franchise selected six players in the 2012 WHL Draft who appeared in the WHL at 16 years old, including current Montreal Canadiens defenseman and Tips alumnus Noah Juulsen, defenseman Kevin Davis, and forwards Patrick Bajkov and Matt Fonteyne, the latter three players who finished top three for games played in Silvertips history by the end of the 2017-18 campaign.